Blood Bowl Orcs.... 1st Blitzer complete. 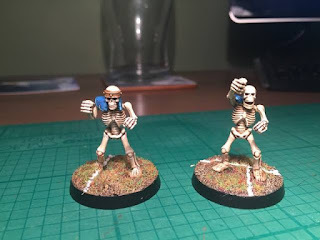 Bluddtoof here with an update on my progress on my Blood Bowl Orc team; The Badland Brutalisers! Really pleased with this, tried a few new things; used some tamiya paints I'd not tried before, they have an almost oily texture, which I found odd as they're acrylics, but the clear yellow lent itself nicely to the almost lacquered finish on the armour. I rarely paint yellow as it's a pig! And I've put a bit more attention into the base, trying to colour match it to the Orc side of the game board. This team are going on hold for a little while now as I want to get my recently arrived Dwarves up and running for the code boys 1st day of BB early next month. But once they're done I'll come back to the Orcs and hopefully we'll have gobbos and a troll on the horizon too by then. 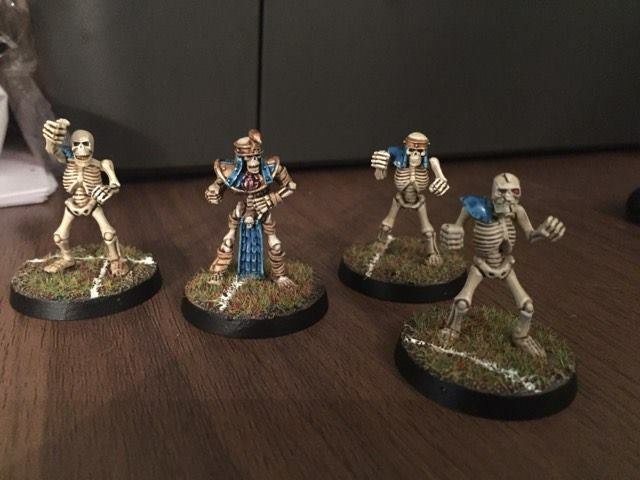 As blood bowl fever has reached fever pitch here at code40k I have decided to go with a tomb king themed team. It also seems to make economic sense being as I have a large warhammer army that I havent barely used for the last two years! So off I went chopping, filing and basing on 32mm's to match the new pitch size. I decided to build a full roster plus re roll, score and turn marker hey you might as well go whole hog right! Two More Skeleton Lineman (including "thumbs up") Plenty of room for humour in blood bowl! Lastly the work in progress pile all of various stages of completion. Once I get further I will get some photos taken in Innermech's photo both. 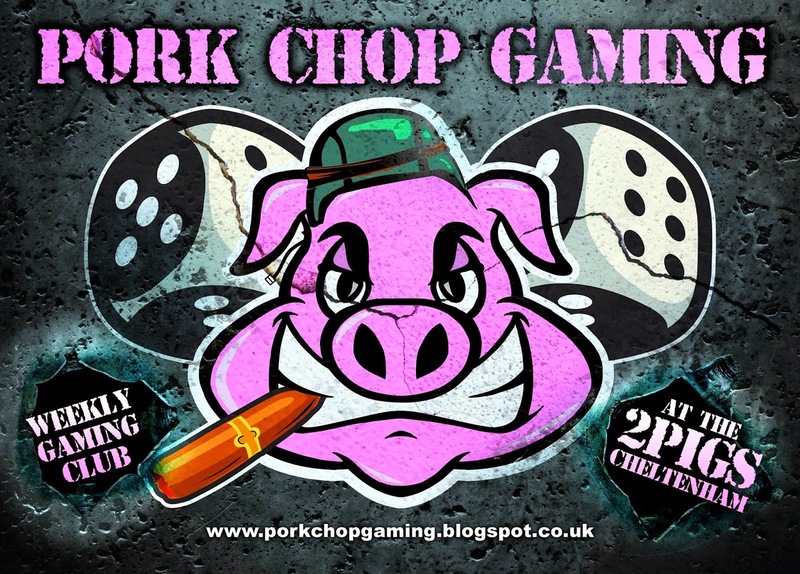 I will also photo up our first bloodbowl day on the 5th March which promises to be a whole load of fun! I'm Back!!!! 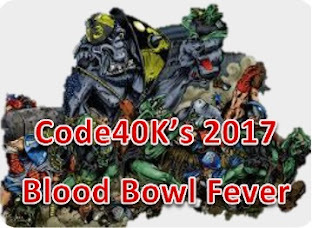 2017 Blood Bowl season!!! I have not posted on here in quite a while. I have mainly been busy with expanding my family! So after a 6 month sabbatical I am back getting on with all things hobby related. I will do a new post on what I am up to later. Here I will show off my Blood Bowl stuff. I first got this game with its revamped release in 1994. Even now 23 years later I still think this is the best game GW has released. It has the tightest rule set for one off games, mini tournaments and leagues. It took a few iterations with league play to get it right, but since about Living rule book 5 it has been very solid. First up is my Human Team. This was an updated paint job done in the early 2000s. Again this is an updated paint job but I have only managed to get half the team done. High elves are really hard to play with. They take a lot of skill and you have to play the game in a very different way that with other teams. However once they get a few skills they become one of the best teams in the game. 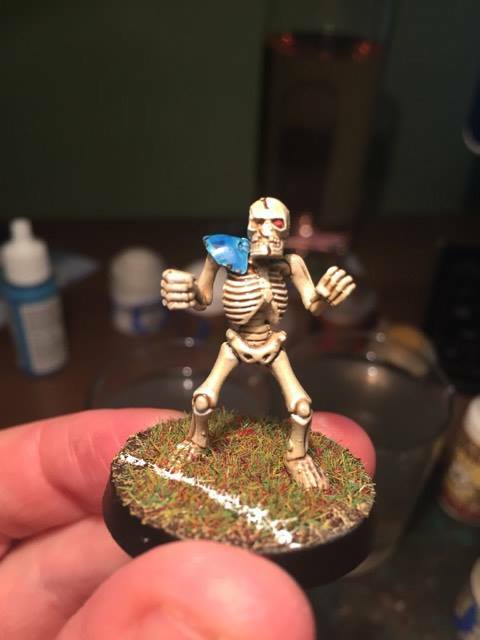 I have had the model below 23 years and never even put paint on him! I am going to build my orc team around having this guy. I have a few more details to pick out on him and I am deciding whether to put him on a 32mm base. I have not really played much as an orc team much before but I am quite looking forward to it, especially just smashing the other team!! Bluddtoof ere with my first wip post on my Orcs for Blood Bowl! I love Blood Bowl! So glad GW decided to re-release. Here at The Code we're all well into this now with everyone frantically building, converting and painting a team for our first season! I'm planning to collect and paint Orcs, Humans and Dwarves for starters, this should keep me busy for a bit. My Dwarf team arrived today and they're lovely models, but more on those in future posts. I nearly used my usual Bluddtoof red, black and white colours but decided on something different. A while back I'd said to Doc I fancied painting a Blue army, I think we were discussing Mantics Warpath kick starter at the time. I saw this as an opportunity, with the Deathskull connection and I thought I'd go for the contrast of yellow armour playing on a Bad Moon connection too. Not decided on a team name yet or a logo but it'll come eventually I'm sure. Enjoying this as much because it's blood bowl as because it's a totally new colour scheme for me. Anyhoo, more to come soon. As ever C & C welcome. Lord Horus Primarch of the Sons of Horus and the Warmaster. Are the new Eldar ballanced/okay for general and tournament play? Dismember December 2016 - Final Post - Voting for your Favourite! 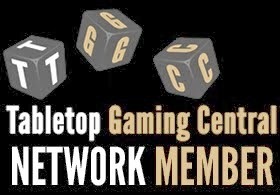 Hobby Update, Apologies and Adeptus Titanicus! The Code Blog is a group of geeks talking about the hobby. Basically we'll talk about what we feel like and hopefully pass on some tips en route. Expect 40K mainly with a sprinkling of warhammer and terrain making (DOC's Favourite). Terrain building is this guys forte, if your looking for tips on building it, he's the man. The organiser, if theres a big game to be had, he's the one jotting down ideas and writing up mission packs. Superb workhorse in terms of painting, whose skills are rising to a superb level, a testament being his recent nomination of best painted army at SVA XIII for his super neat Necron army which is expanding by the second. Look out for his Pre-heresy Death Guard, should be the pinnacle of his hobby so far. He may have ditched the dreary shores of Blighty but he's still got his toes dipped in the hobby pool with another pond skipping adopted Canadian Darth Darlow. The converting scrathbuilding genius of the group see his previous work on his Dredd Mob and ork fighta bomma for clear examples. A true ork who will be working on even more Imperial Armour 8 goodness in the coming years. Previously nominated in the Shiniest Army Award two years running at SVA. Another quality painter, he's not afraid to paint the brightest colours to stand out and try something different. 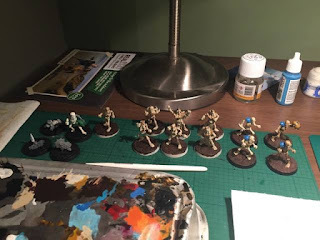 Owner of many armies and offers great advice about building models (particularly forgeworld) & lists for that matter. The ever growing Thunderbolts are a brave and difficult paint scheme that he has pulled off to a superb level particularly his huge contingent of dreadnoughts. A Forgeworld Eldar Corsair army awaiting some love from this fellow ork. What can we say, this guy churns out armies like a Tervigon pooping out gants (Marines, Nids, Khorne, Imperial Guard, Necrons, Tau and Dark Eldar) and not only that but to a very high standard. Mist is a crisp, consistent painter and converter. The newly crowned winner of Shiniest Army at SVA XIII for his amazing Khorne Army, check out the Titan! New Tau is on his agenda currently with more Necron goodness i'm sure. Trev has been a gamer since time began, a real crisp painter and a lover of all things fluff. Trev is 'forging the narrative' personified, he often writes stories for our games and brings needed roleplay to the battletop. Owner of Sisters of Battle, Nurgle Chaos and Pre-Heresy Emperors Children Armies for 40K and, The Kingly, High Elves for Warhammer. Look out for some Fulgrim following Heresy quality from him soon. 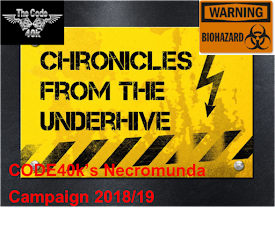 Back in TheCode40K team, after a long hiatus Paul is back with a vengeance, a "Dark Vengeance" you could say. 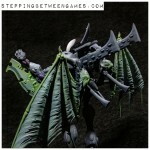 Dark Angels are his flavour and by the looks of it, his deathwing flavour is looking rather tasty. 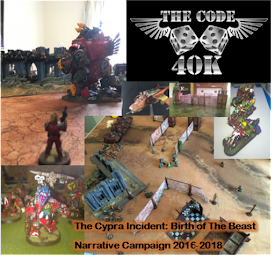 Is currently preparing for Worcester War, his first 40k event, some pants painting might be on the cards for this 1st company fanatic! After a brief guest role Bristles is now a fully fledged Code member. 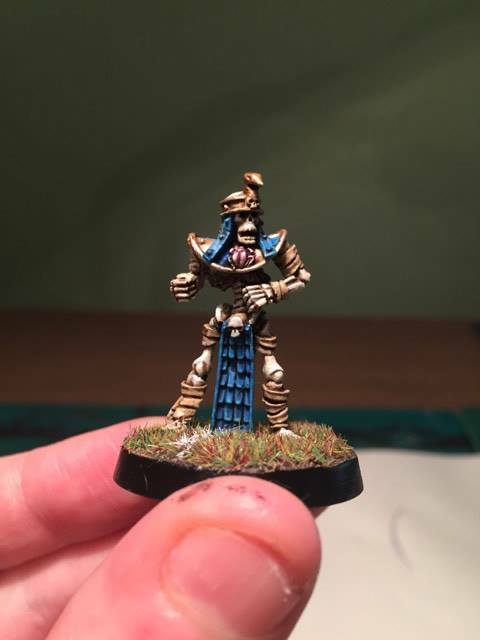 This guy has some serious paint skills, his Golden Demon pin can atestify to that. With a whole host of armies under his belt for personal & commission, his first love Dark Angels, his 30k Mechanicum & recently his Death Korps of Krieg are all of an outstanding level. We're all expecting something special from this guy.